A sort of thanksgiving feast: On 11 November this year, the Festa delle primizie d'autunno (young vegetables in autumn) will be held in Positano. During a walk to Santa Maria del Castello, high above Positano, participants will learn about plants and try traditional food at a local trattoria. 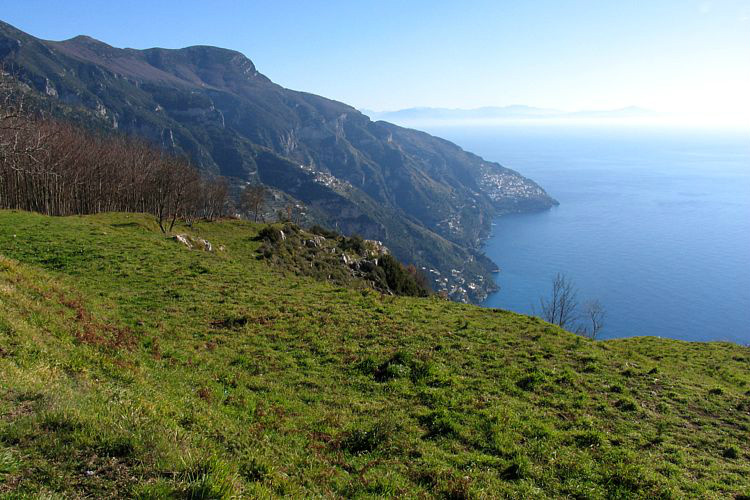 Here is a picture of the view that participants will be able to enjoy, towards the village of Praiano just ahead.